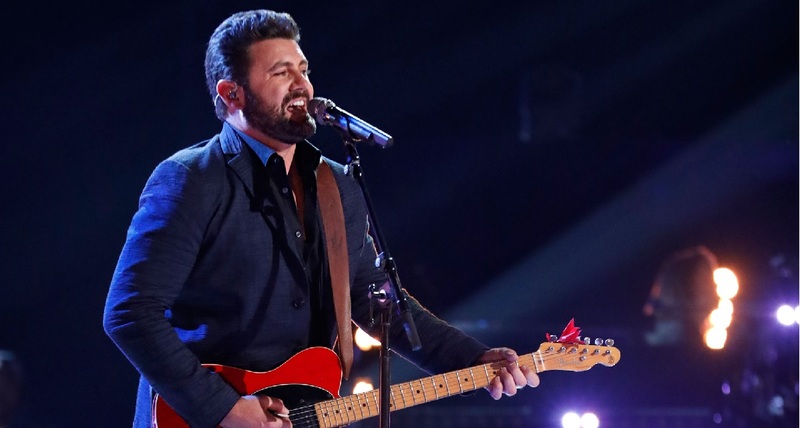 Watch the Voice contestant Pryor Baird deliver an amazing cover of "Night Moves" originally performed by Bob Seger. Pryor Baird’s Night Moves cover wowed The Voice audience. Baird survived the semi-final cut and has earned a large fan following with his cover of “Night Moves” making the Top 50 Hot Country song chart. Baird is currently 35 years old and moved to Nashville, TN to pursue a Country Music career. Watch Baird’s live performance of “Night Moves” and compare to the original Bob Seger tune below. Pryor Baird sings Bob Seger and the Silver Bullet Band’s “Night Moves” during the live Top 11 performances. We wish Pryor Baird continued success as he continues to compete on The Voice.